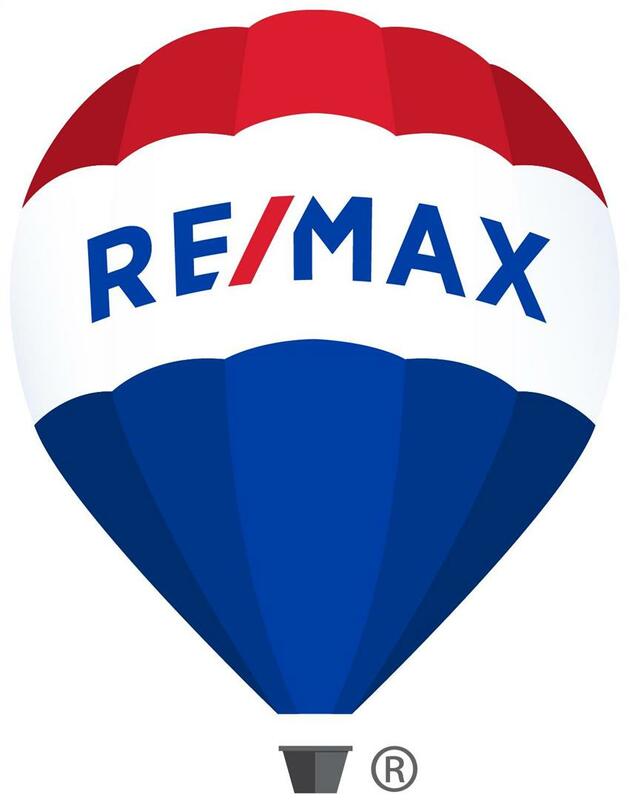 RE/MAX Advantage Realty Inc is a full service real estate firm. We strive to be among the leaders in our industry. Our people, our reputation, and our culture, are the most important things to us. Our Brokers are among the best. They care about their clients, they care about each other, they care about our staff, they care about their own reputation, and the reputation of this company. They care about their relationship with other brokers, because they know it is important to their clients, and good for their business. It is our goal to provide our Brokers, and staff, with an outstanding work environment, and facility. We provide our Brokers with a variety of powerful tools that will add value to their relationships with their clients, and value to their real estate careers.